In light of the escalating gun violence across the U.S., two Senators are placing blame on the video game industry for its lack of 'gun control in gaming.' 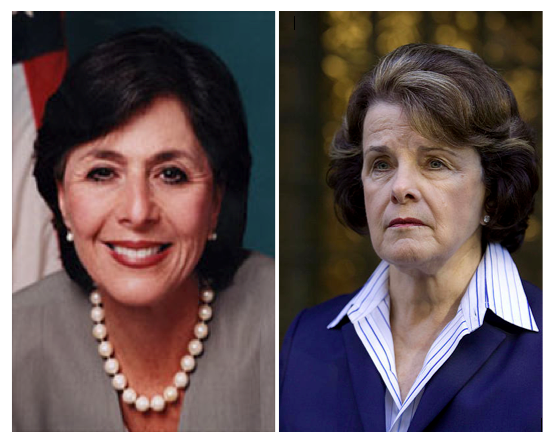 In addition, Senators Barbara Boxer and Diane Feinstein claim that the killing of innocent people in video games is both "inhumane and unconstitutional" during a joint press conference in Sacramento today. "We cannot stand idly by and watch thousands, perhaps MILLIONS of innocent video game characters DIE just for the thrill of it!" said Sen. Boxer. 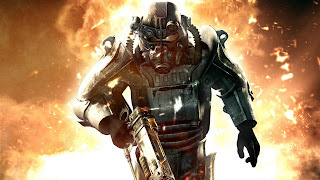 Concerning firearms, Sen. Feinstein said "The reckless and UNREGULATED use of firearms in gaming is producing a generation of murderers - and we need mandatory gun safety in all video games just as we do in the REAL WORLD!" "The other day I saw some children playing a demo of Fallout 3 in Best Buy, and I was HORRIFIED at the carnage and devastation that firearms brought to that VIDEO game" said Sen. Boxer. Also, she elaborated on the issue of characters rights: "How would you like to be standing on the sidewalk during a beautiful afternoon, only to be run over by a crazed driver? Well, that happens EVERY day in Grand Theft Auto." The bill faces stiff opposition from Senate Republicans, such as Rand Paul of Kentucky who called it a "Rag of illusory solutions perpetrated by a gang of two cackling hens from San Francisco." Before the 2012 election, both Senators also plan to introduce the E.I.G.N. Act (Equality In Gaming Now) to give equal representation within every video game to gays, lesbians and transsexuals. Labels: america, boxer, feinstein, freedom, gun control, nra, u.s.
As a DOTA player im only not allowed to play the sniper hero. Sniper is a noobhero, so im ok.